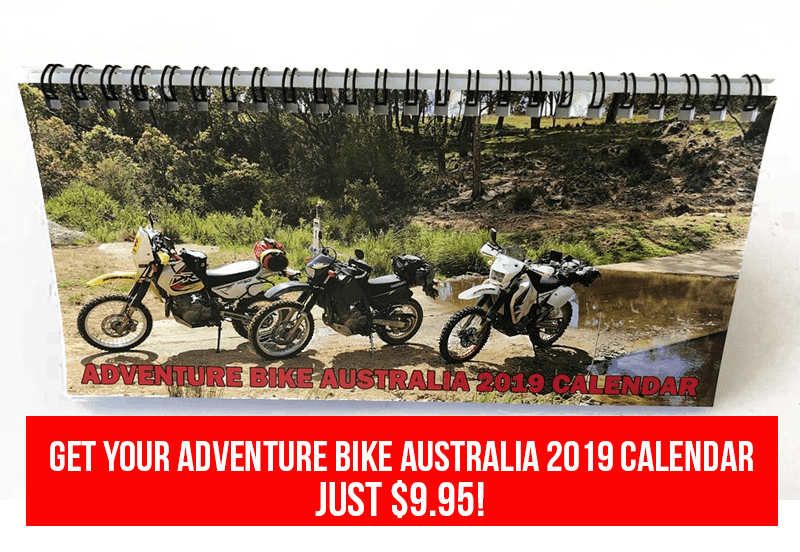 Grateful Eight Yarras Adventure Ride. 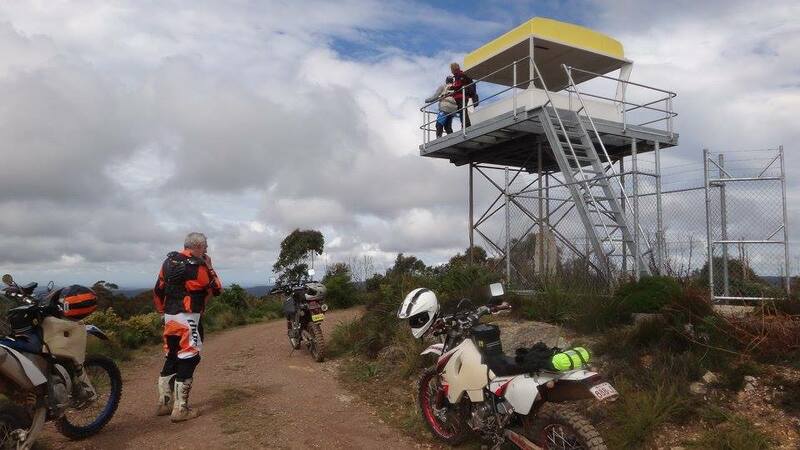 I guess if I’m going to give the Adventure Bike Australia Suzuki DRZ400’s new Steg Pegz a good test this is the place to do it ! 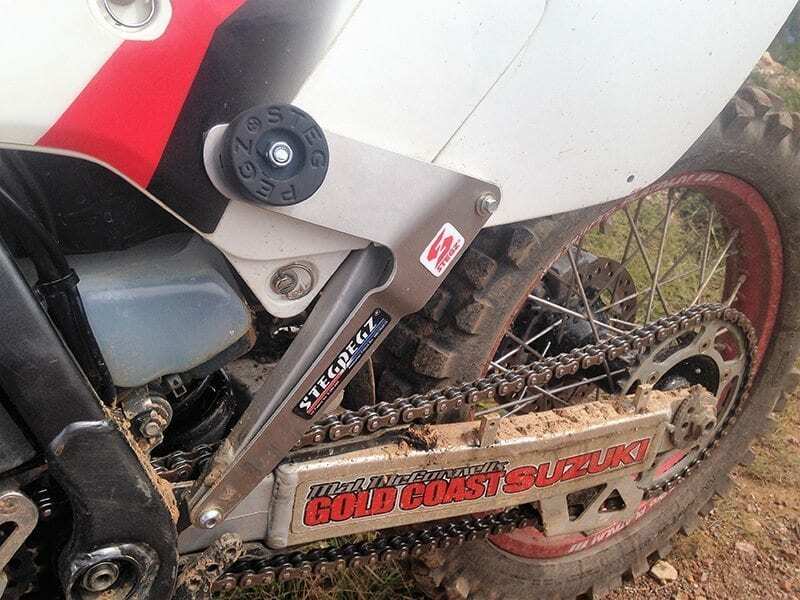 Yep we were heading to one of Australia’s best enduro and adventure bike playgrounds. 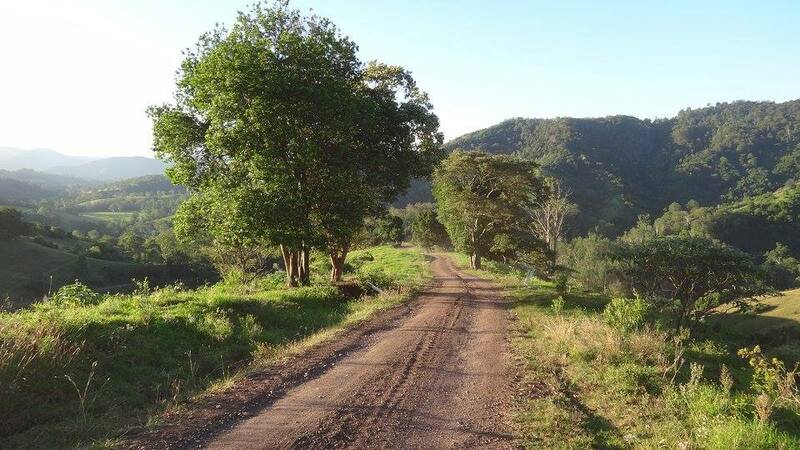 And I’m blessed to have one of my good friends just buy a 1000 acre property bang smack right in the middle of it all at Yarras west of Wauchope and near to the area well known as Gingers Creek. 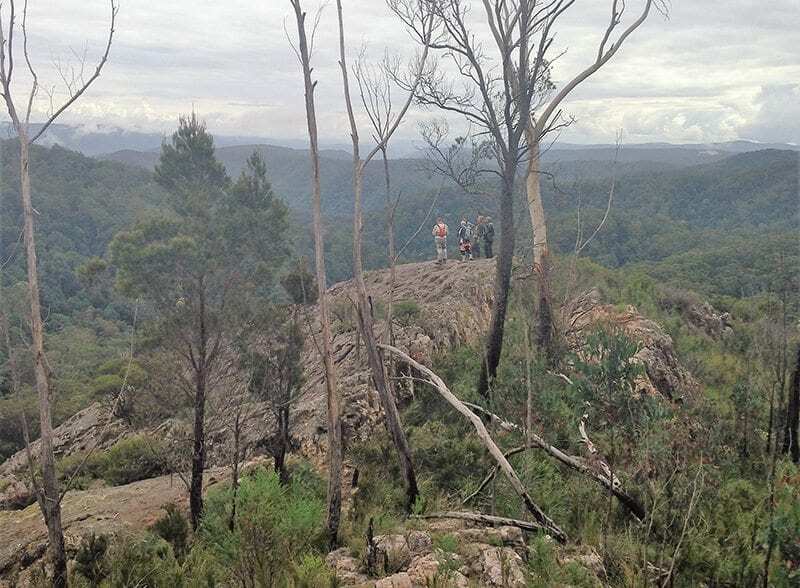 This is why prior to his unfortunate passing Tony Kirby of Sidetrack Magazine fame moved to this area of NSW. Easily accessible with a vast range of hard, easy and anything in between tracks and trails that you can spend days if not weeks exploring. I’m sure this is why we ride adventure bikes. This particular group I ride with are fast, older ex enduro racers that enjoy more single track with the odd challenge throw in. Sure there’s some good flowing stuff but more than not it’s done at a fairly hearty pace ! As we’ve done previously we trailer the bikes to our location where we set up for the next four days. Due to being on a friends new property we kept numbers to an easy eight far fewer than our previous rides within the area. As it was the boys were kind and some tracks not as hard or technical as previous rides. We were also blessed with super weather, no breakdowns, flats or any issues, perfect days or riding bliss. 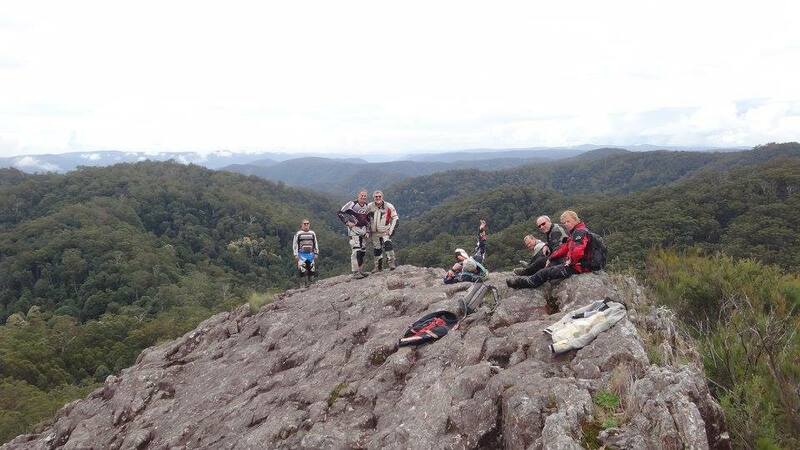 The first days ride we headed a little south west riding the Cells with lunch at the beautiful Ellenborough Falls. Scrumptious homemade chicken pies followed by a rare mulberry tart and whipped cream desert, hey it was a big morning ride and we were on holidays ! Day two went north west in a loop that saw us hit Gingers Creek for lunch. Pooling our money makes it easy when hitting single bowsers and ordering food so this time around it was a simple eight hamburgers thanks. Of course being a Sunday there was the usual large turnout, slow driving tourists, a ton of road bike warriors and a big group from one of the paid organised enduro bike tours. It was certainly a busy place. 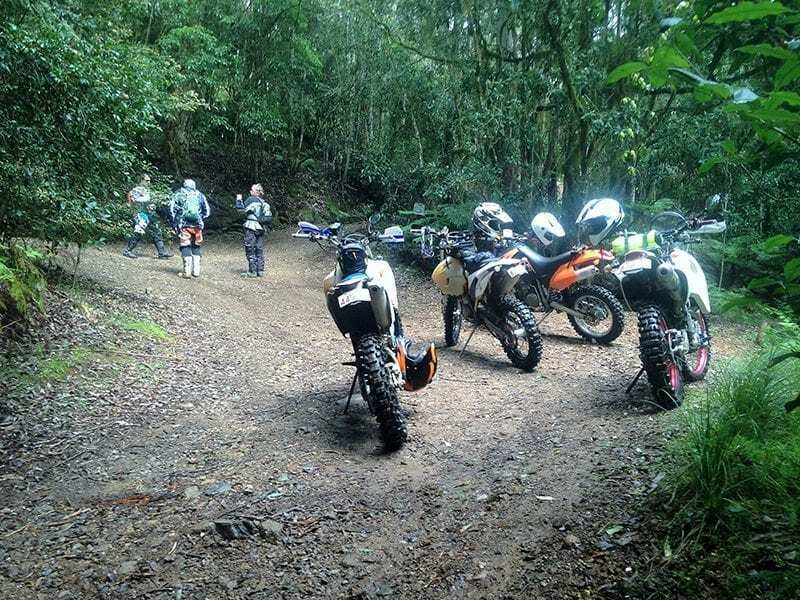 Day three and the final day of riding the boys headed south east, an interesting loop with lunch in Wauchope itself and only a few hours short of another successful incident free finish to what I refer to as riding in God’s adventure country. Oh yes of course the Steg Pegz test. Now while I have briefly ridden a bike sporting a set this was my first time to live with them on solid days of riding and in this situation there’s no denying there a stand out. No they don’t get in your way when normal riding and I guess if you just ride along a dirt road then you’re not going to need such a tool but for me in this country on these tracks three days in it’s simple I wouldn’t go without them.